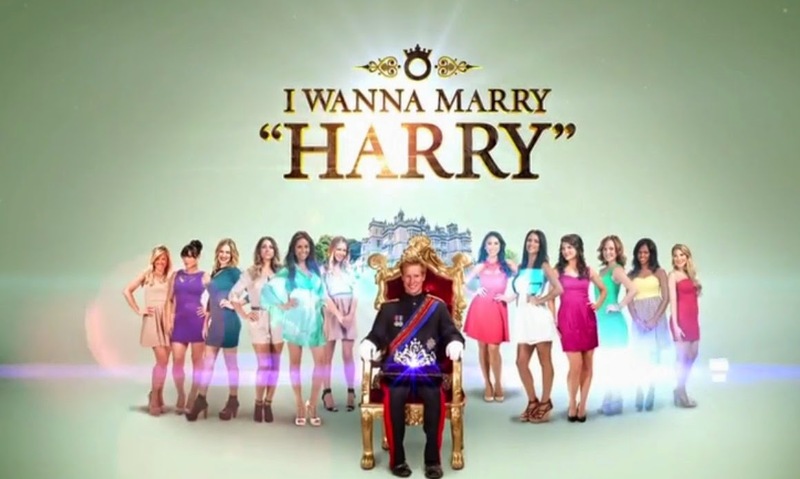 - I Wanna Marry "Harry" (1x01/s01e01) [+] [+] [FOX]. - Orphan Black (2x06/s02e06), Knowledge of Causes, and Secret Motion of Things [+] [+] [+] [+] [+] [BBC america/SPACE]. - Comedy Bang! Bang! (3x03/s03e03) [+] [IFC]. - Ghost Adventures (9x11/s09e11) [+] [+] [travel CHANNEL]. - Casualty (28x38/s28e38) [+] [+] [+] [BBC One]. - Britain's Got Talent (8x07/s08e07) [+] [itv]. - Britain's Got More Talent (8x07/s08e07) [+] [itv]. - The Gods of Wheat Street (1x07/s01x07) [+] [+] [+] [ABC1].